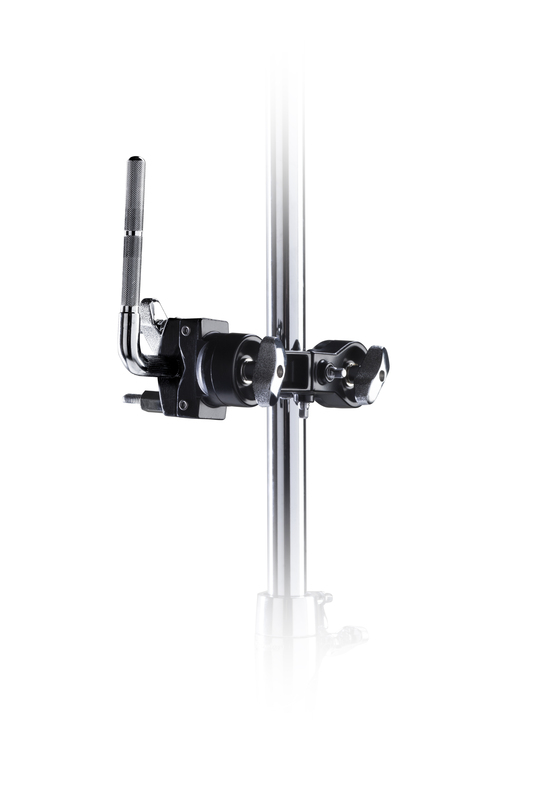 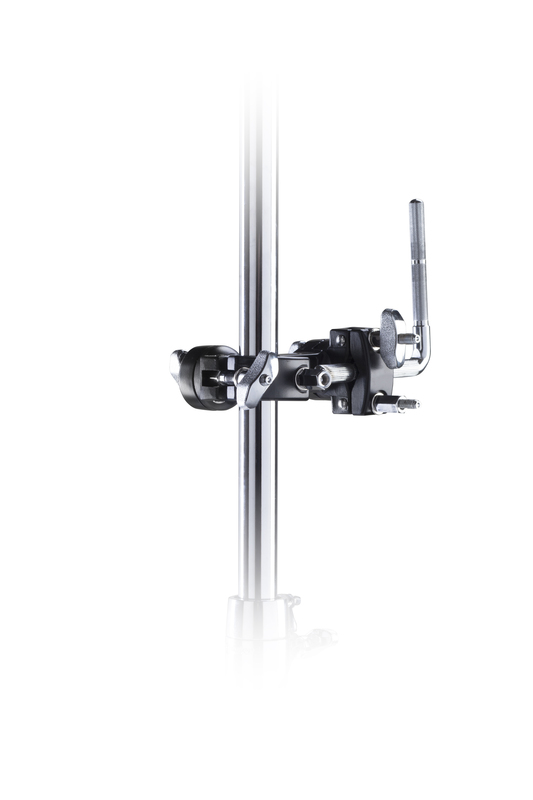 Premier's multi-clamp attachments are perfect for attaching a range of drum accessories to your existing hardware. 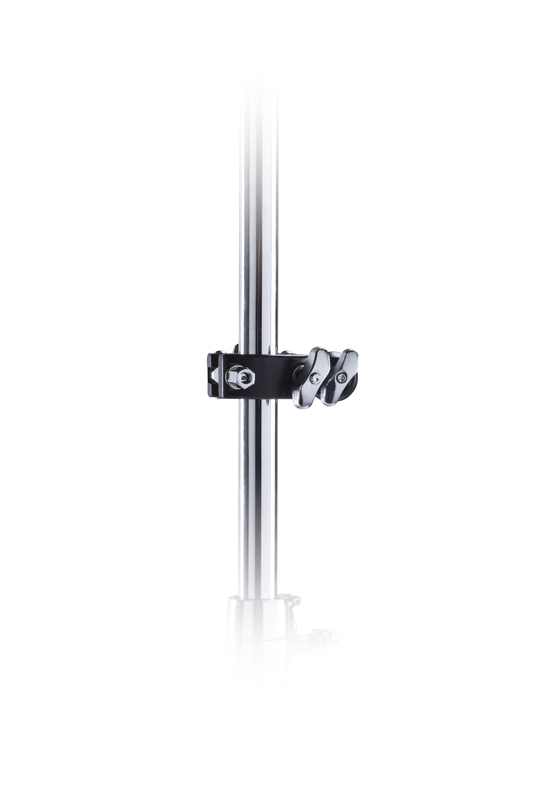 Useful for adding extra toms, cymbals and more to your set-up, the heavy-duty multi clamp is available with (2382) or without (2372) an l-arm. 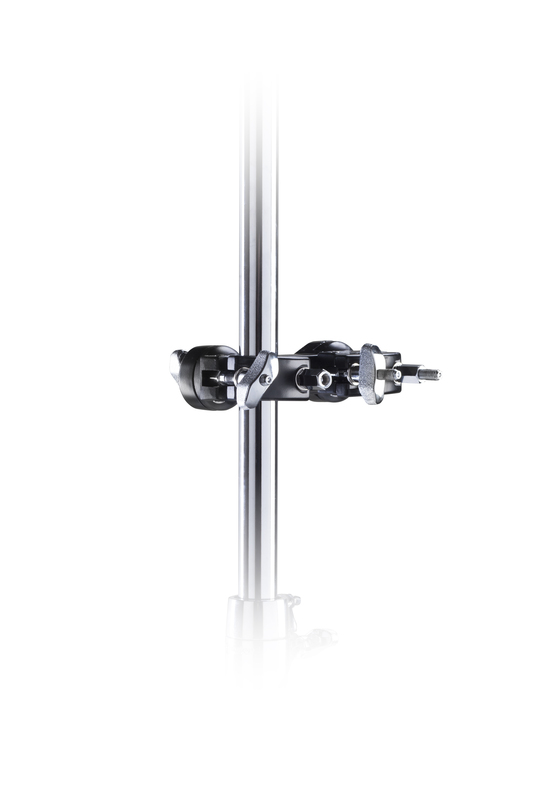 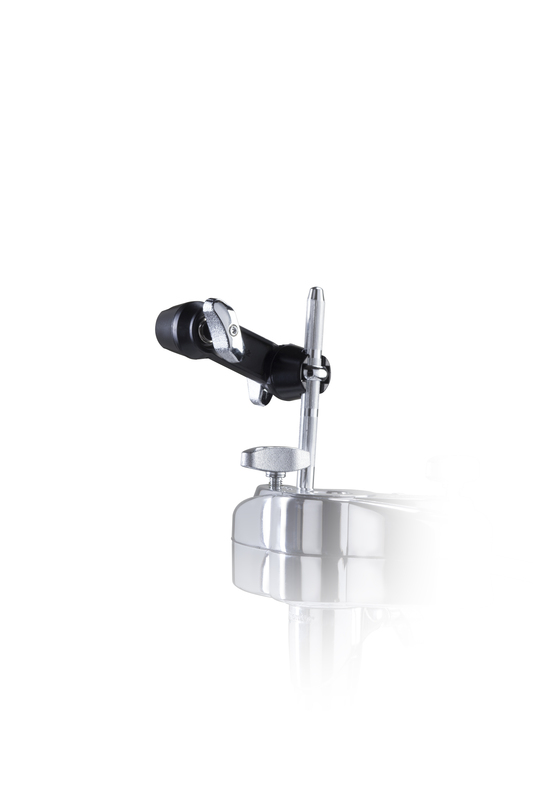 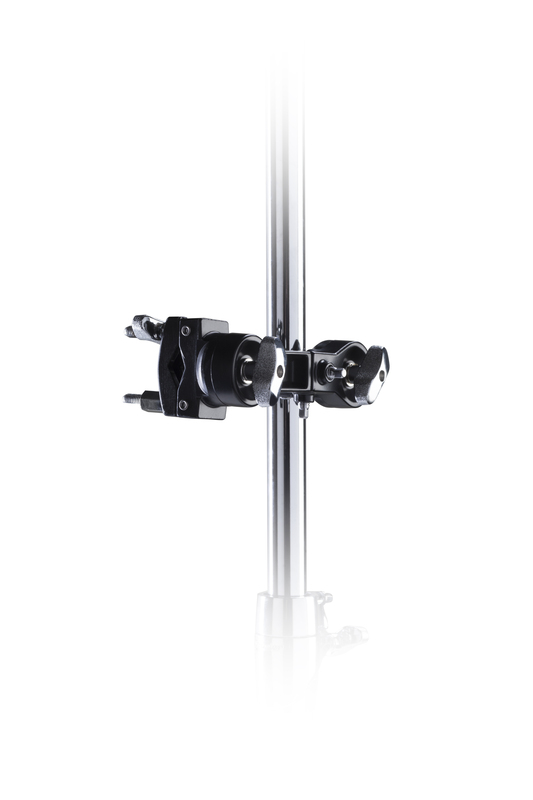 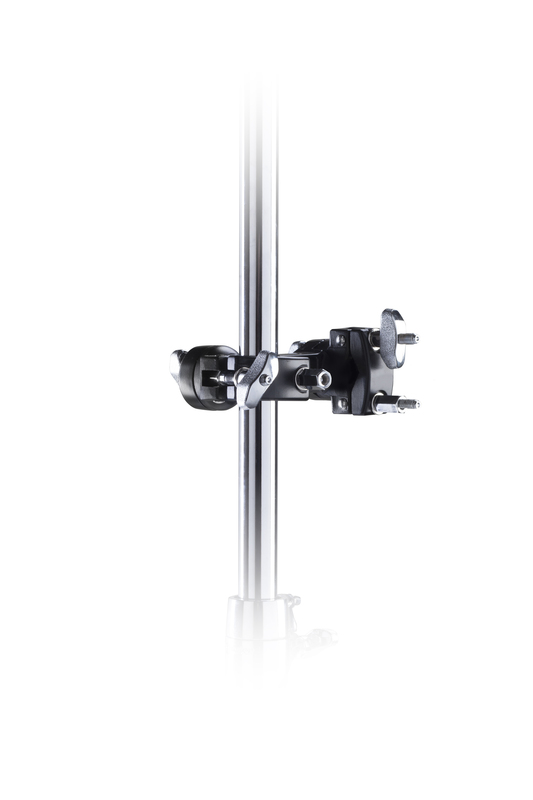 For attaching cymbals or accessories to a cymbal stand, the 2373 medium multi-clamp is ideal whilst the 2374 mini multi-clamp is the equivalent for an l-arm or boom arm fixing.